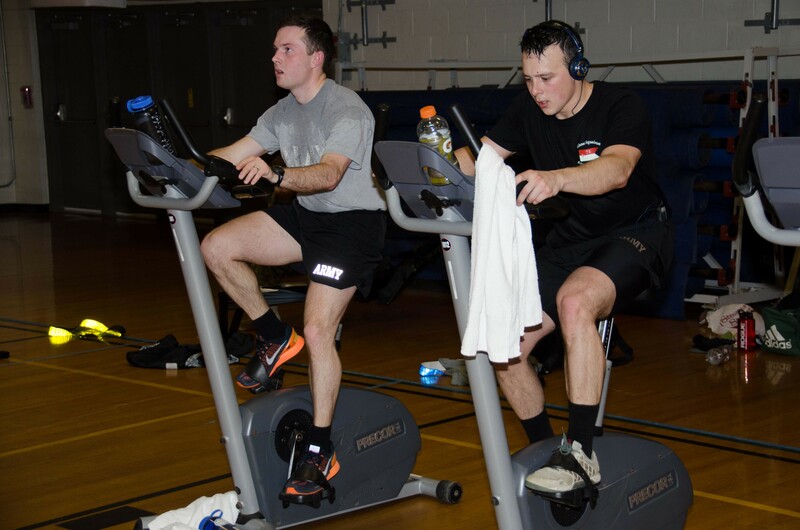 Members of 1st Brigade Combat Team participated in a 71K Challenge, hosted by 3rd Squadron, 71st Cavalry Regiment, 1st Brigade Combat Team, Feb. 1-5 at Fort Drum. The challenge consisted of 46 kilometers of cycling, 15 kilometers of running and 10 kilometers of rowing, adding up to a total of 71 kilometers. mander is participating alongside everyone." The cycling and rowing events were held indoors at Magrath Gym while the running event took place outdoors on a predetermined route. The steady gusts of wind throughout the week at Fort Drum provided an extra challenge for Team Warrior participants during the run portion of the event. "I'm trying to go into (Pre-Ranger Course), so this is really going to help ... get me ready to face the challenges PRC will have for me," said Pfc. Ricardo Garcia, a mechanic with D Troop, 3-71 Cavalry. "I'm just striving to become a better Soldier, and this will definitely help with that." The 71K Challenge was conducted either as an individual effort, where Soldiers had to complete all three events by themselves, or in a group effort where three participants each completed one of the three events. The target time for completing all three events on the individual level was 4 hours and 11 minutes, and any participant who met the goal is scheduled to receive an Army Achievement Medal. Members of the group that completed the challenge in the shortest time also will be awarded AAMs. Garcia is no stranger to competition, as he used to be on a swim team for four years in high school. "I'm a very competitive person so I'm going to give it my all and hopefully place near the top," he said. "I wanted to do this challenge to make my unit proud (and) to see if I could do it." 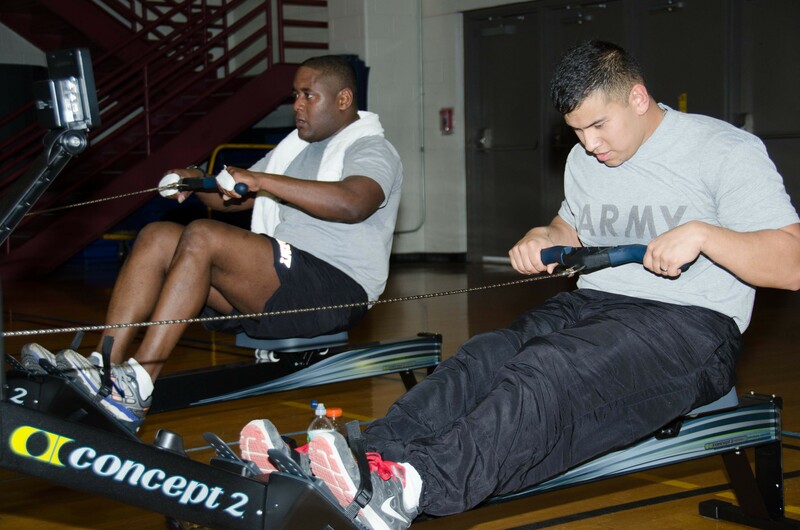 With members of the Warrior Brigade deployed to Iraq and Kuwait in support of Operation Inherent Resolve, the deployed Soldiers held an event mirroring the 71K Challenge at Fort Drum. "The guys at Fort Drum are showing the guys forward that we're not just sitting around, but rather we're continuing to train and get in better shape," Ursua said. "We're staying fit and ready to keep holding down the mission here while they take care of business in the deployed environment."